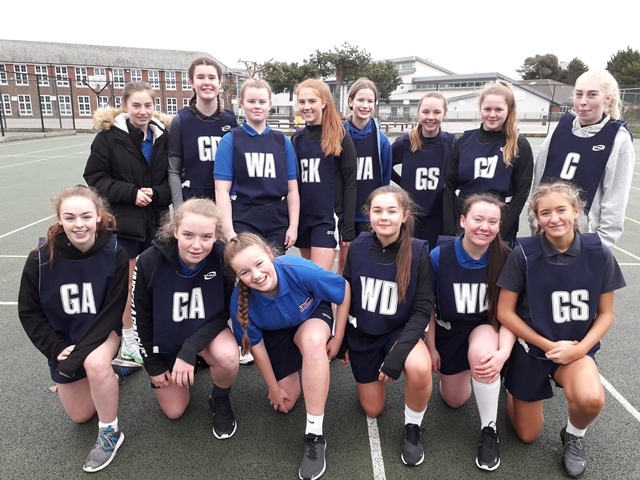 Our Year 9 and 10 Netball team pictured at the Netball City Tournament hosted at Wirral Grammar School. The students battled against blustery winds, cold temperatures and drizzly rain and three hours later they were still smiling (just!). 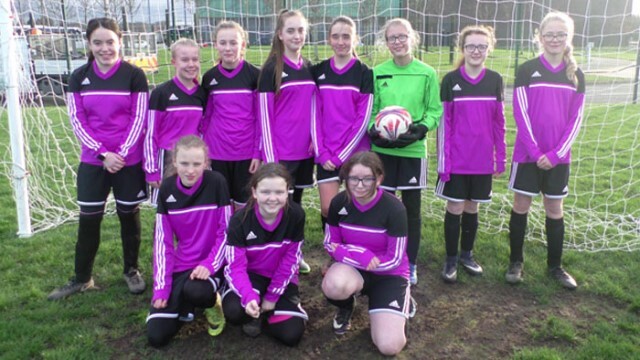 It was a win for the Year 8 Football team in their away match against Kirkby High School. Despite being 1-0 down at half time, they went on to win 3-1. Amazing effort – off to the next round!